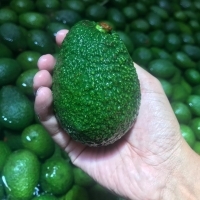 Avocado by WRI Enterprise. 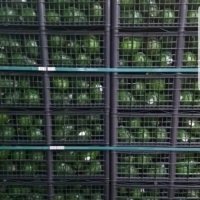 Supplier from Philippines. Product Id 914313. Container Type: 40 Feet , Refrigerated. 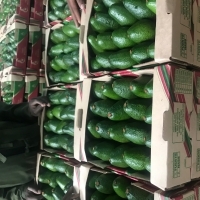 Fresh mexican avocado, With FDA, Primus, Global G.A.P. 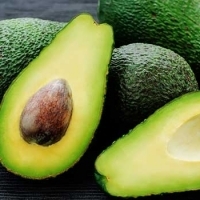 Organic Fresh Mexican Avocado, With FDA, Primus, GlobalG.A.P. 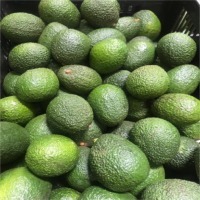 We can supply fresh avocado from Thailand. 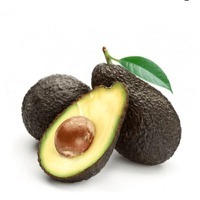 Offer the most popular variety HASS , Fuerte and others. Designed to fit every need.Wide variety of packaging from pillow packs and stand up bags to lugs,flats and containers.